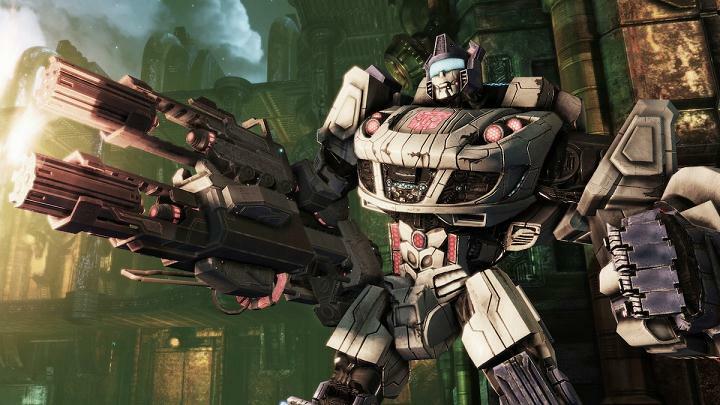 Two new updates from GameInformer have provides more information about what High Moon Studios plans for Transformers: Fall of Cybertron, the sequel to last year's War for Cybertron game. It seems one of the changes that are planned for Fall of Cybertron is an increased focus on the weapon systems. Players will have access to a primary and secondary weapon. A wider variety of weapons types will be available to both factions along with "a conscious choice to make every upgrade a significant improvement, so one upgrade might increase your firing speed by 75%." The upgrades will be player purchased and available to all characters so don't have buy it more than once. Additional details include artwork and description of the new weapons such as the A4 Pulsar Cannon, Dimensional Decimator and more. The article and screenshots from the game can be found here. The other article from GameInformer brings us an "Illustrated Tour of Cybertron" that gives us a few details on what may be experienced the new areas. After being infected with Dark Energon, the entire planet has begun going in status lock in an attempt to save itself. 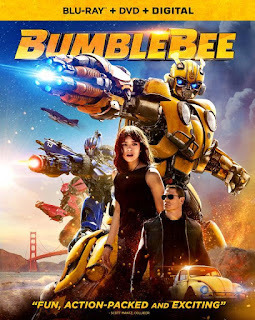 The result is the Transformers race has begun leaving the planet. Signs of the devastation of the war will be shown such as the now abandoned city of Iacon with its streets filled with the dead. The depowered planet has resulted in chaotic environment with snowfall in Iacon, a rust storms in regions outside the capital cities such as the Sea of Rust, an area that hints at forgotten history of Cybertron. 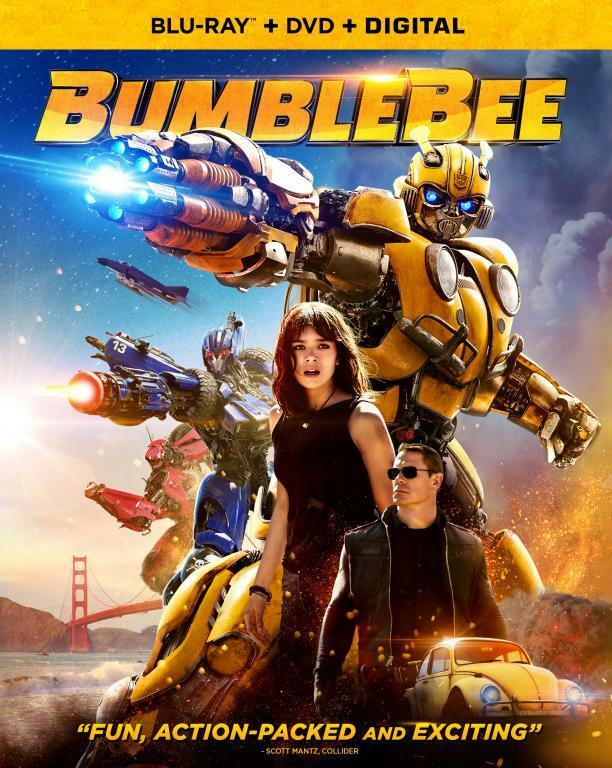 A squad of Autobots led by Grimlock is captured by Shockwave, who commands the last functioning Space Bridge. A bridge that recently gave him a look at large, powerful animals on a distant planet. An uncaring scientist curious about powerful animals with unwilling prisoners doesn't end well for anyone. Taking an idea from IDW, it seems that metal eating and mostly mindless Insecticons have been forced to the surface by the Dark Energon taking over many sections of Cybertron. Meanwhile the Decepticon city of Kaon remains powered but it too will soon fall. The city was where gladiator Megatron was forged before rising to power. 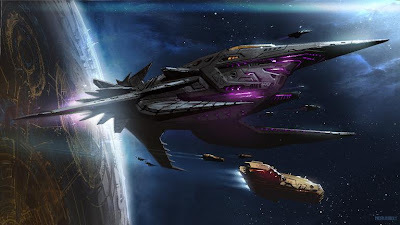 Eventually both factions will be able to collect enough power to abandon the planet on board the Nemesis and the Ark, continuing the war elsewhere. Click here for more detailed descriptions and artwork from the various locations.